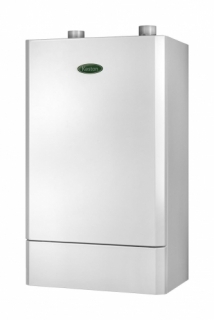 The Keston Heat is a lightweight wall hung regular boiler. The lightweight design is supported through quality build and aesthetics that allow for the boiler to be installed either on the wall or into a prefabricated floor mounted frame including back-to-back options. The boilers can be installed on Rigs - a pre-assembled frame and low loss header kit incorporating sequencer controls for 2 - 3 boilers. *5 year warranty subject to terms & conditions apply 5 years parts and labour warranty available subject to being commissioned by Keston.